Retired Sergeant Major and designer Darrin Sirois knew what he was doing when he took a pencil to paper and dreamt up the RASP. 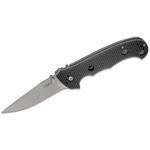 Deployment-ready, ridiculously strong, and incredibly sleek, this stout tactical knife is made for the mission. 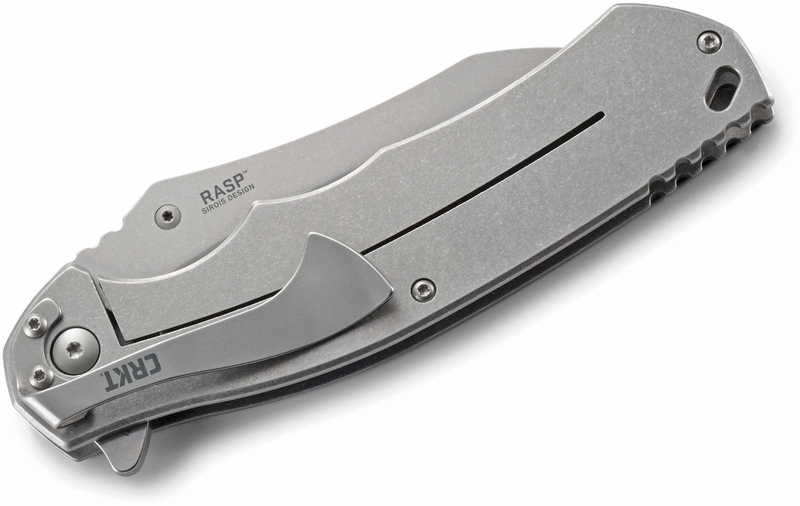 As a Green Beret, Darrin Sirois of Fayetteville, North Carolina is the kind of guy that expects his knives and tools to take hard abuse...and he designed the RASP tactical knife to accept the challenge head-on. 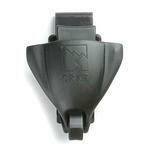 RASP stands for "Rescue and Special Purpose" and it'll do just that and so much more. 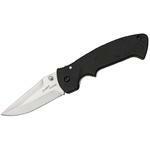 The blade is at once a workhorse and a head turner—there's simply nothing else quite like it. 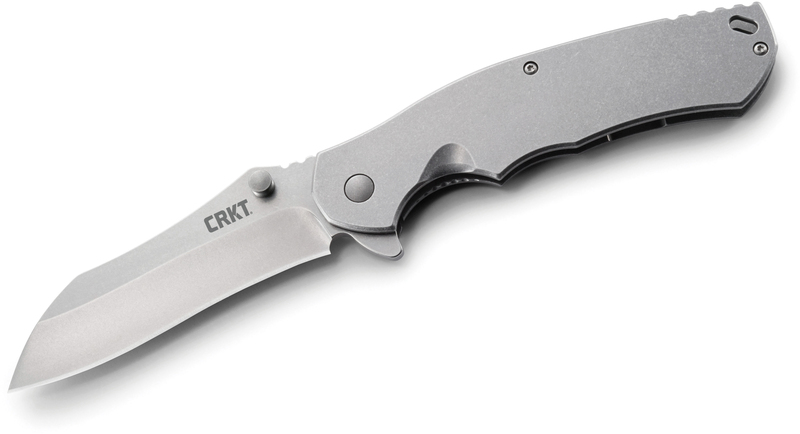 It's a modified Wharncliffe, dubbed, "Warn Clip," in Darrin's terms, and features a subtle recurve. Though barely detectable just by looking at it, it effectively elongates the cutting surface and gives it a distinctly unique style. 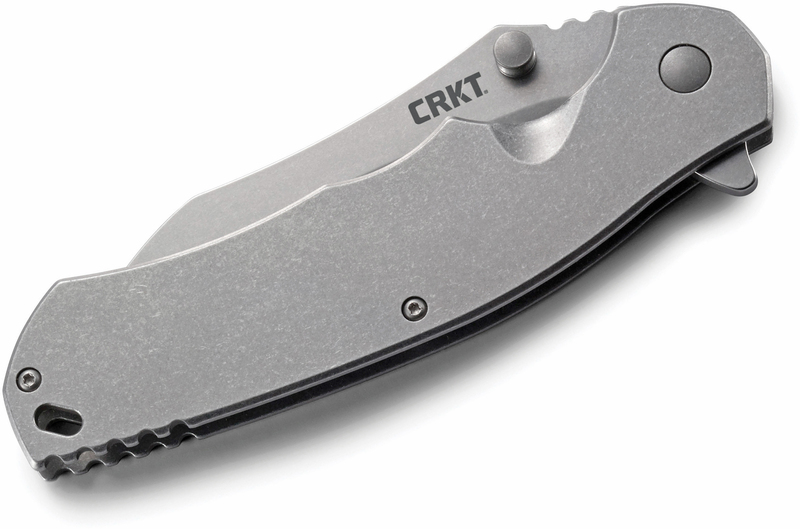 Deployed from its stainless steel handles with an unobtrusive flipper or a right-handed thumb stud, the blade is anchored in place by a burly frame lock. 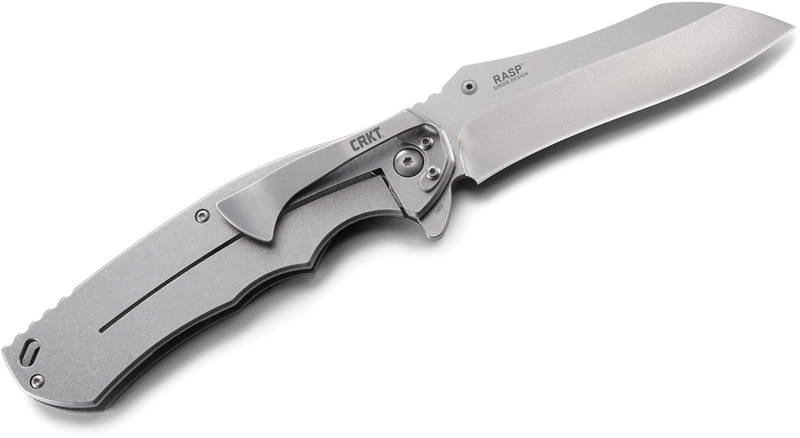 Nearly every last detail of the RASP features a stonewash finish, so it's as sleek as it is powerful and resists rust and wear even in tough conditions. 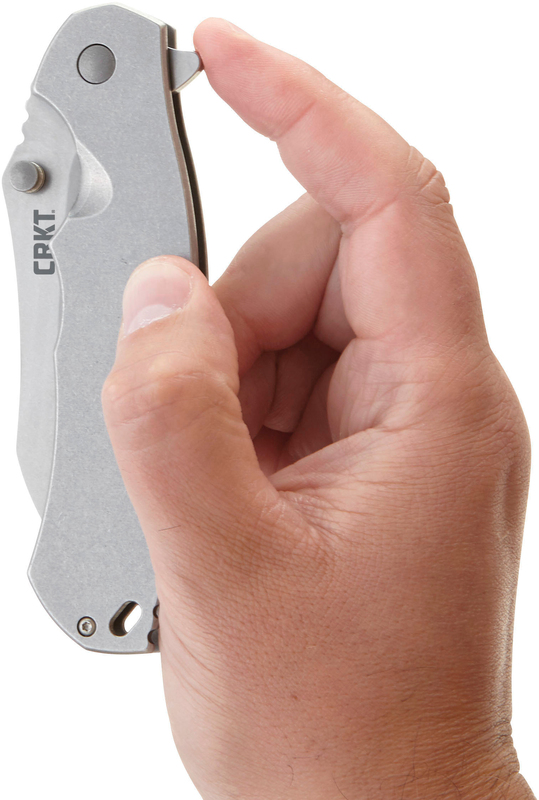 Where this knife is headed, 'oversized' seems just right. 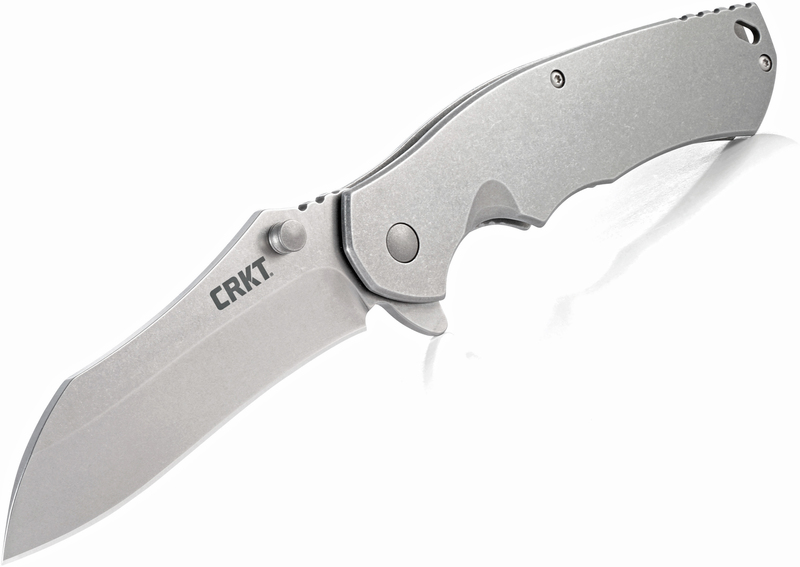 Hey, I wanted to share "Columbia River CRKT 2081 Darrin Sirois RASP Rescue and Special Purpose Flipper 3.671 inch Stonewashed Plain Blade, Stainless Steel Handles" with you from KnifeCenter.